It’s been a great day, doing things for relaxation, talking with family and basically being happy with what’s happening in my life for me. I will sleep well feeling relaxed and ready to clear all negativity from my being as I dream. What will you clear through your dreams tonight? It was a good day, lots of things to think about, lots of life lessons learned. I will sleep well and have wonderful clearing dreams as I sleep! What kind of dreams will you dream tonight? It’s been a great day and now it’s time to say good night! How sweet will your dreams be tonight? It’s been a busy day and it’s time to close my eyes and let my dreams clear out all of the busyness of today! I will sleep well knowing my dreams will be clearing and great! What will you clear tonight as you dream? 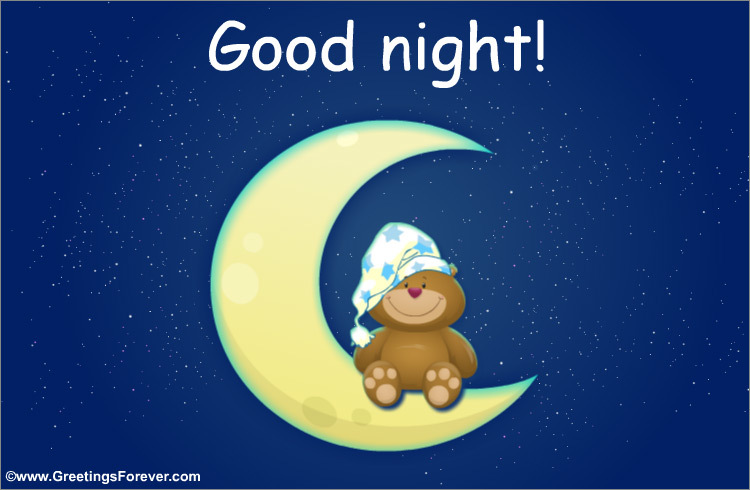 Today was a busy day and right now is a good time to say good night! My night will be filled with wonderful clearing dreams in preparation for another busy, positive day tomorrow. What will you dream about tonight? A busy day ends. I accomplished a lot and I am now tired and ready to go to sleep! I will sleep well knowing my dreams will be clearing everything that needs to be cleared from today’s busy day. I will wake up in the morning fresh, ready to start a new day! How much clearing will you do through dreams tonight? How clearing will your dreams be tonight? 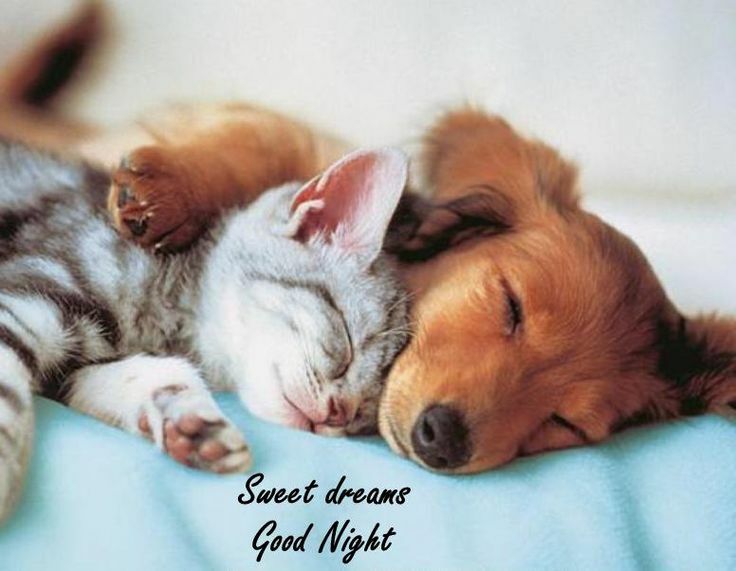 Today is over and a lot got done, now it is time to cuddle with the critters and get a good night’s sleep. 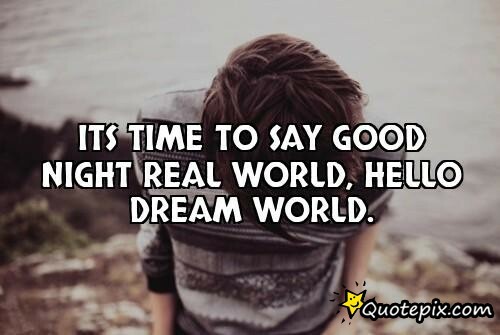 I will sleep well, dream wonderful clearing dreams so I can wake up early, be wide awake and raring to go! What will your dreams clear for you tonight? A good day today that seemed to move past really fast! I know I will sleep well and have wonderful happy and clearing dreams all night long! What will your dreams clear tonight? 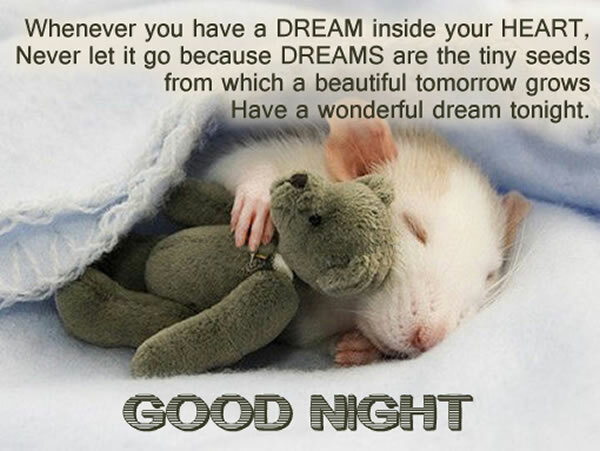 Tonight is a night for dreams….sleep tight….good night! Today was a frustrating, busy and tiring day in many ways! 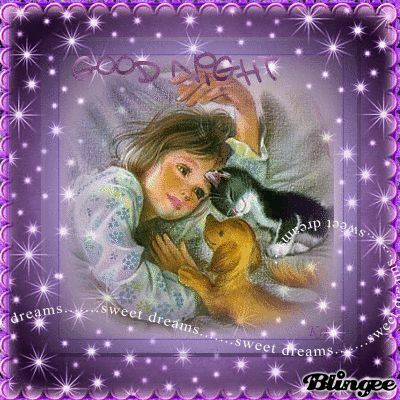 I will sleep well, have wonderful dreams, clear away the old to begin with the new in the morning! What will you clear tonight as you sleep? A wonderful day for clearing! Last night I had a great sleep that was full of clearing dreams! I was dreaming of experiences from my childhood that were not yet completed and things that I could have learned in life that I needed to learn right here right now in dreams! I know it is a wonderful day and I will be consciously aware of my thoughts and keep the thoughts of the past in the present as I move forward with my life! What thoughts will you keep present with you today?